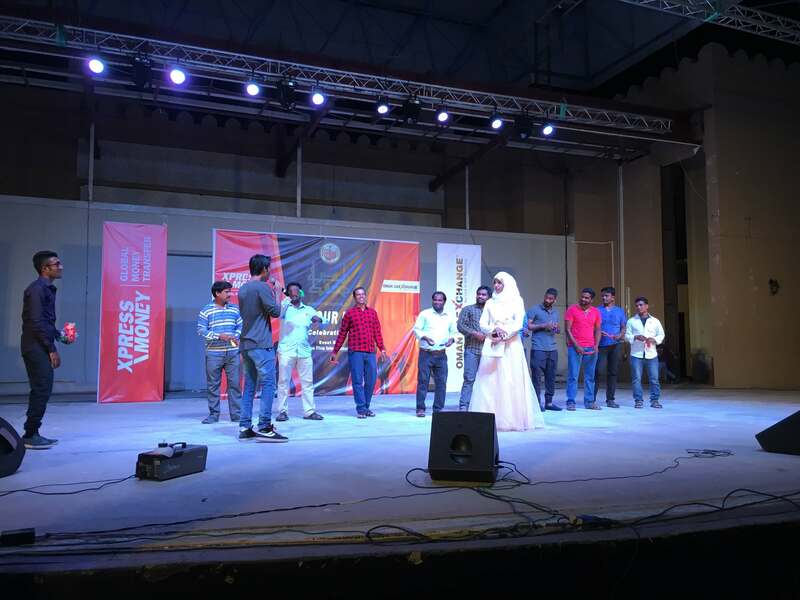 Xpress Money, one of the world’s most dependable money transfer brands, has paid tribute to the municipal workers in Oman at an event recently held in collaboration with Oman-UAE Exchange at the Amphitheatre in Muscat. The event, attracted an audience of over 2000 people, largely muncipal workers, who enjoyed a fun evening of entertainment, that included live bands, magic shows, fire dancing and other dance performances. This event was organised to thank the municipal workers for their dedication and perseverance towards the upkeep of the country. As one of the leading IMTO’s, Xpress Money has constantly conducted activities that help in improving the lives of workers, who are the unseen heroes, who help in the growth of the country.